While I can't speak to the specifics, as a layman who has followed this since reading "a brief history of time" I can say that it's a pretty big deal if he's right. Basically, black holes have been considered to "destroy information" which basically means you can't see what's inside a black hole. This is a big problem in physics because energy/matter/information can't be "destroyed." What Hawking is saying now is that the information isn't destroyed, but instead sort of "imprinted" on the event horizon of a black hole. An event horizon is what we might consider the border of inside vs outside the black hole. Everything past that line is "inside" the black hole and can't be seen because even light gets trapped in it. But if an object or particle enters a stable orbit on that boundary, special things happen that I don't understand and can't really describe. 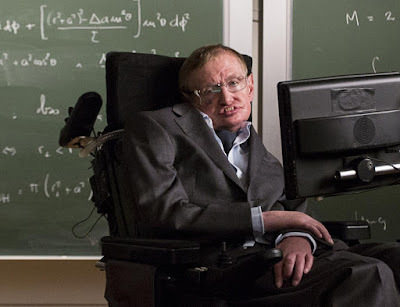 However, I can say that what Hawking is saying is that if something crosses this barrier, it effects how the event horizon looks, and therefore in a way, we can retrieve that information, kind of like looking at footprints in the snow leading up to the edge of a cliff. I may be way off base here, but that's my understanding and I invite anyone with a better understanding to ELI5 to me. Edit: there is no stable orbit on the event horizon. All right, let's say you have a friend named Simon, who's a normal weight and loves junk food, and a friend named Albert, who's extremely fat and also loves junk food. Since you're buddies with Simon, you'd be able to guess what junk food they're gonna eat next based on what they ate before and you'd also be able to guess what they had eaten based on the wrappers and boxes left over. However, even though you're buddies with Fat Albert, he's just so huge that when he gets near enough something to eat, he swallows it wrapper and all. You have no idea what he'd eat next or what he ate before because he swallowed anything and everything near him. BUT NOW, all of a sudden, you realize that Albert is not only fat, but he's a messy eater. Because of this, you realize that there are crumbs, smudges, and pieces of the food left around his mouth. So you're like, OH! Now I know what you ate. Maybe in time you could use that to learn his eating habits just like you know your buddy Simon's! So in this case, you're Mr Hawking, and you realized that the black hole, Albert, although he seemed not to leave evidence of food (information), actually might leave that evidence at the edge of his mouth (the event horizon = the edge of the black hole). You can use that to figure out all sorts of things! Edit: Wow, I was just writing this as a joke, I didn't expect so many people to like it! Thanks so much for the gold and for everyone who enjoyed it! For the people who are asking if I'm a teacher, I'm not, I'm just a young adult applying to med school haha. Thanks again! For people who are still a little confused by what the theory is, and why I talked about Simon: The original thing that we thought was what I described at the beginning, that for any normal scenario (a Simon) we would be able to get information, but in the case of a black hole (Albert), we can't. 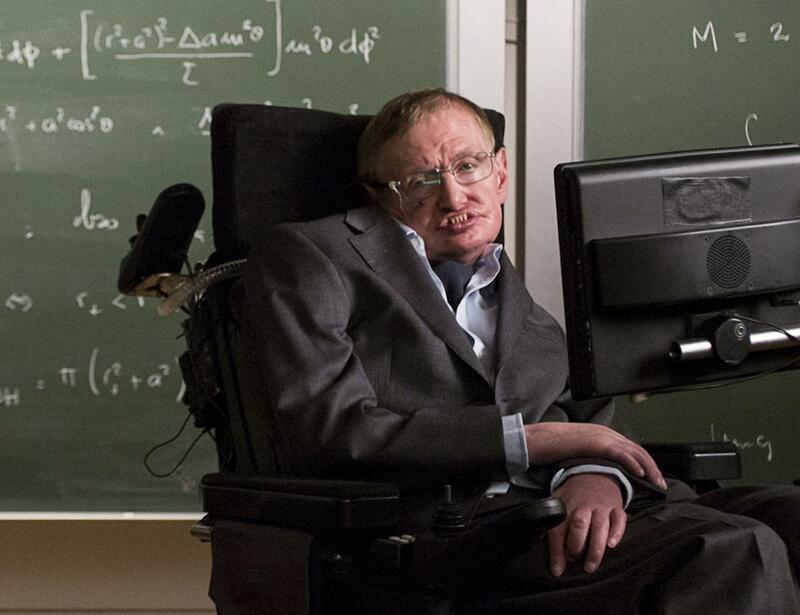 But Hawking's theory is your theory that if you look at the edge of his mouth, you can see the crumbs and figure out a pattern to how he's eating just like you did with a normal case like Simon. In the same way, looking at the event horizon (the "edge" of a black hole) might let you get the information that we before thought was destroyed. Hope that makes sense!